Order PELECANIFORMES: Pelicans, Anhingas, Cormorants, etc. The first Cedar Creek records for Double-crested Cormorants are birds flying over the northern portion of the area on May 6, 1973, birds flying over Fish Lake on August 1, 1982, three birds flying over the area on June 11, 1983, six birds flying over Fish Lake on April 12, 1986, three birds over Fish Lake on September 25, 1986, and two birds flying over the area April 12, 1987. 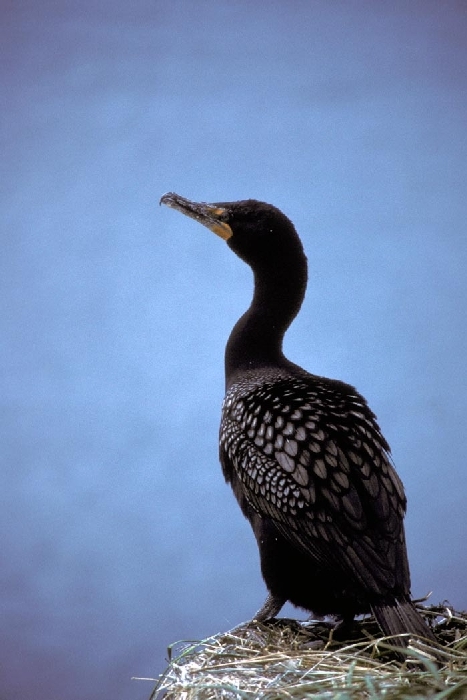 Since 1987, there have been cormorant records every year, reflecting a general population increase following the ban on DDT.